Replay the PS2 classic on PlayStation 4. 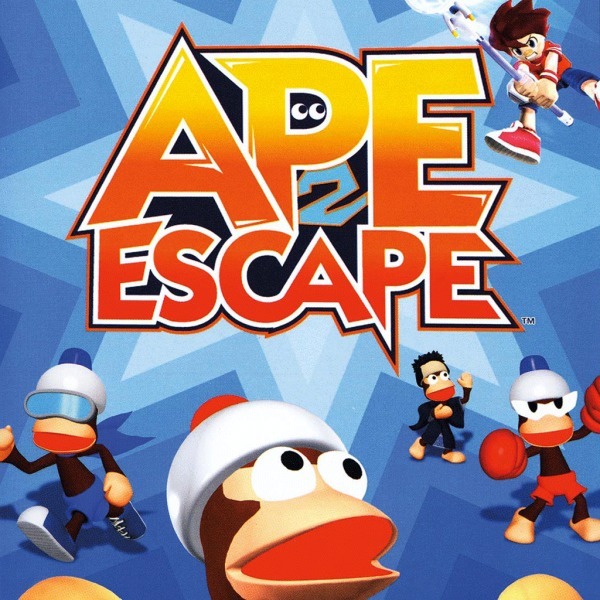 Ape Escape 2 is now available via the PlayStation Store in Europe as a PS2-on-PS4 title. It costs £7.99 (or £5.99 with PlayStation Plus). Jimmy had ONE job – deliver a cargo of Monkey Pants to Monkey Park. But mixed up in the shipment was a batch of the intelligence-boosting Peak Point Helmets! The good news – the monkeys all have pants on. This is a family game. The bad news – sinister simian Specter has his intellect back, and is marshalling the monkeys to take over the world! The PlayStation Store doesn’t update until Tuesdays in North America, so it’s possible Ape Escape 2 will also launch in North America tomorrow. Update 08/02/16 at 11:30 a.m.: Ape Escape 2 is now live on the U.S. PlayStation Store.